Jill Mulcahy joined Pitzl and Pitzl in the fall of 2016. Jill will be performing administrative functions in order to drive the company’s success by focusing on client services and staff support. 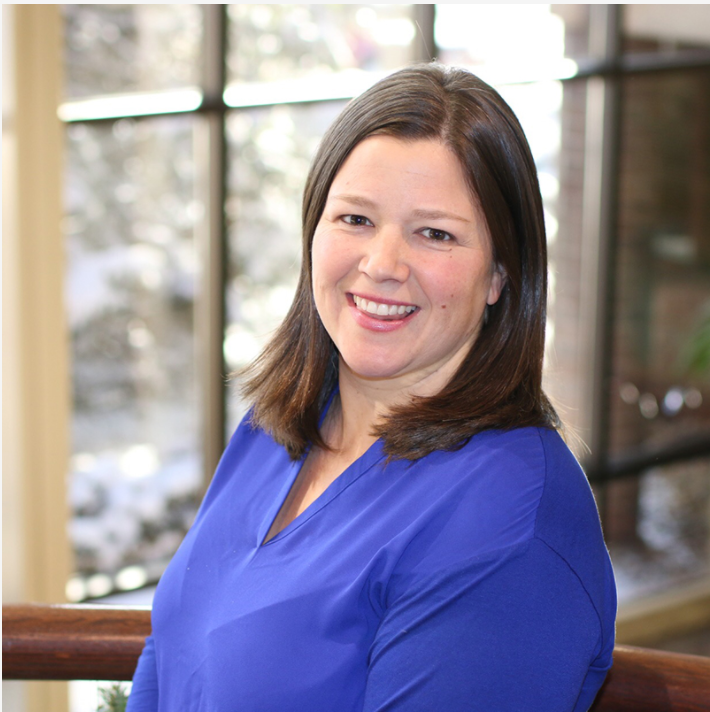 Jill helps plan and schedule appointments, answers inbound calls, and assists in answering clients’ questions. She will also perform office tasks and provide support for John and Dan Pitzl. When Jill is not in the office, she enjoys spending time with her husband and driving her three daughters around to all their activities.